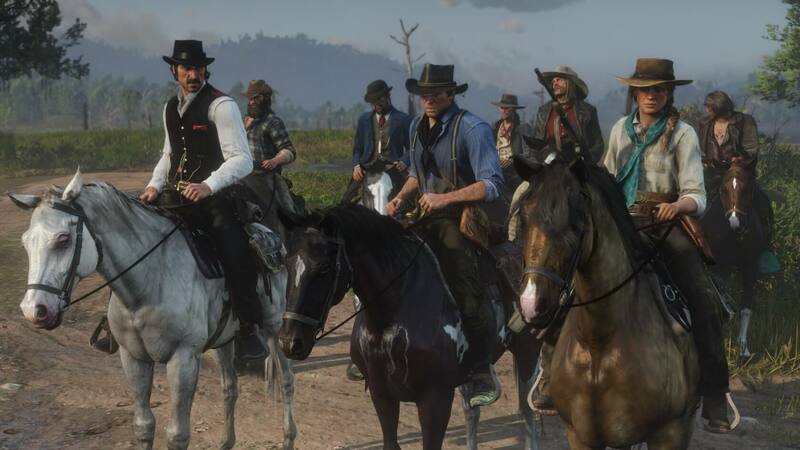 Rockstar parent company Take-Two Interactive published its latest earnings report for the second Fiscal quarter of 2019, and as a result, we have some impressive game sales numbers to peruse; specifically regarding Rockstar's latest open-world western epic Red Dead Redemption 2. According to Take-Two, Red Dead Redemption 2 has racked up over $725 million in retail "sell-through," which means copies sold to actual customers and not just retailers themselves. That number encompasses both physical and digital sales. We don't know exactly how many units Red Dead Redemption 2 has sold yet, but it has reportedly managed to surpass the lifetime sales of its predecessor, 2010's Red Dead Redemption, in a mere eight days on the market. For reference, the original game has sold 17 million copies to date. That's an impressive achievement no matter how you slice it, but it's not exactly surprising given the incredibly positive reception the game has received. 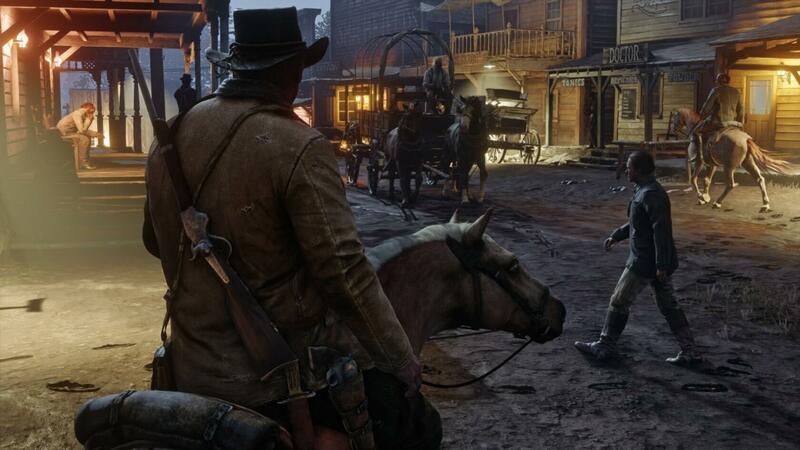 As Take-Two points out in its report, Red Dead Redemption 2 has received numerous perfect, or near-perfect review scores from many games media outlets, including the likes of IGN, GameSpot, and Game Informer. Take-Two also shared some other interesting figures about Rockstar's latest epic. For example, it's the "most pre-ordered" full game ever released on the PlayStation Network, while also taking the platform's crown for the game with the "biggest" day one sales period. Time will tell what Red Dead Redemption 2's 8-year sales will be, but for now, Rockstar and Take-Two are probably feeling pretty pleased with their latest success. How do you figure? How many cowboy games come out? Outside of RDR, I cant think of any. Fans are willing to pay for a rather unique game, and rockstar is one of the few developers still making grand single player campaigns. . I often post quotes or paraphrases from well known movies. This is one of those. Not many will understand my post and that's OK. Someone may. I also think my post appropriate. As for my speliing get over your self.